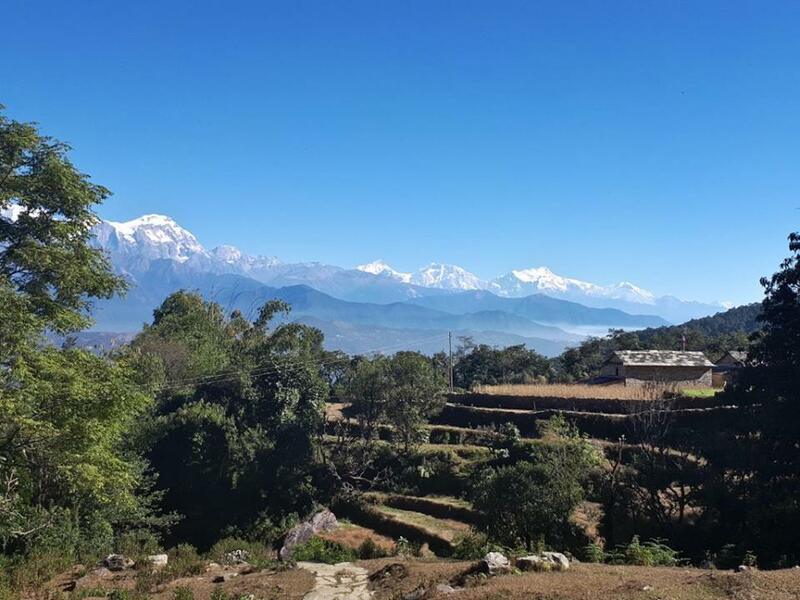 Most of the treks in the Annapurna region start and end in Pokhara, a bustling metropolis located at the very foot of the Himlayas. 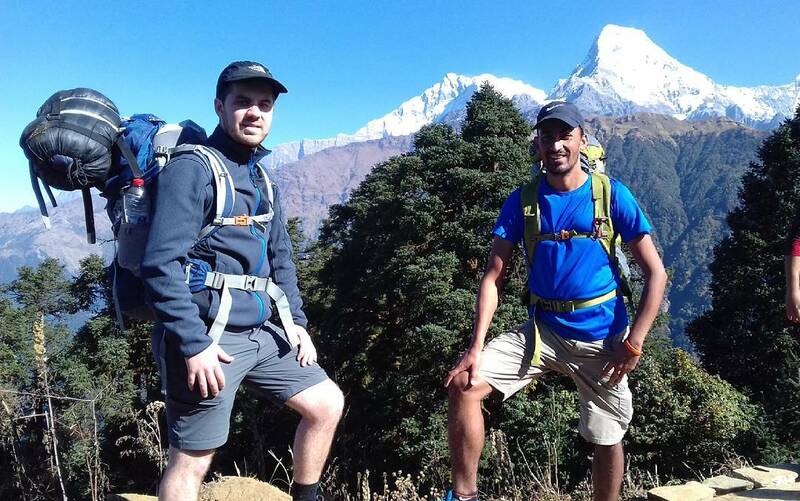 It is a city reminiscent of Thamel in Kathmandu with its numerous outdoor shops, restaurants and hotels. 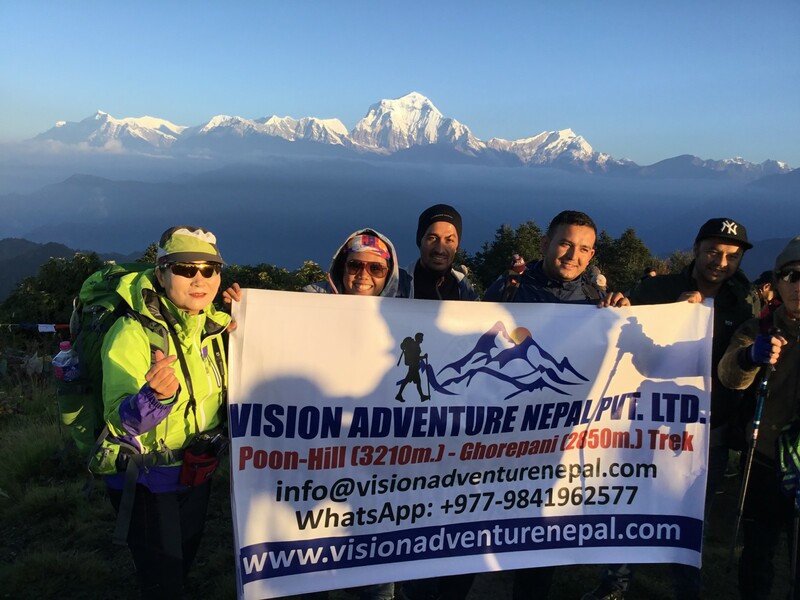 Pokhara boasts of a majestic view of the entire Annapurna range, a 140-km stretch housing some of the world's most beautiful and challenging peaks. 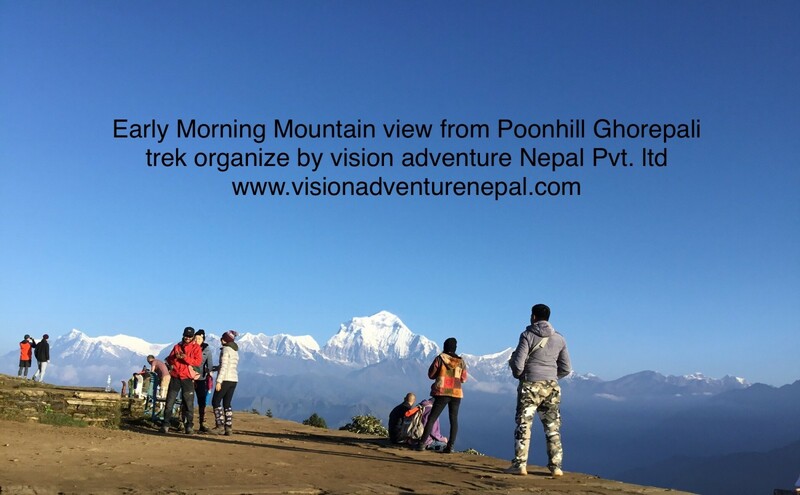 The main highlight of this view is the Annapurna I (8,091 masl), the tenth highest mountain inthe world, along with Machhapuchhre's fish tail peak. 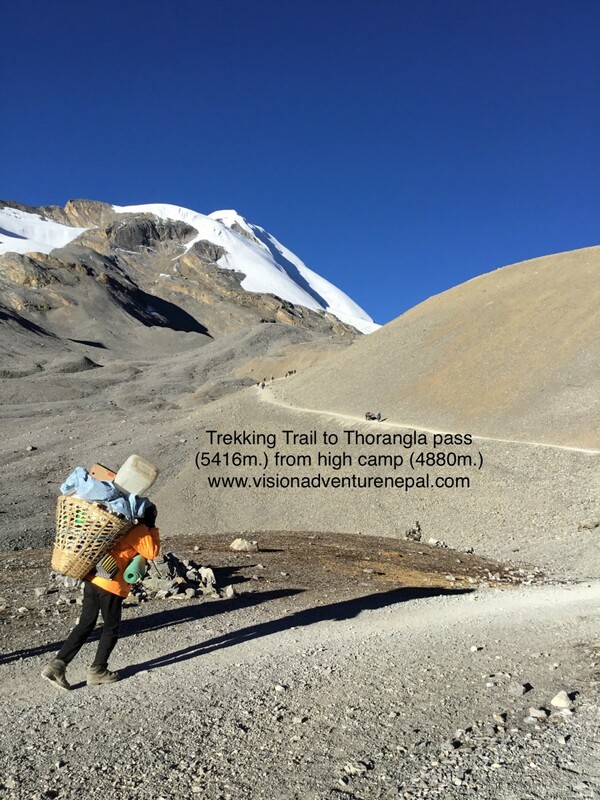 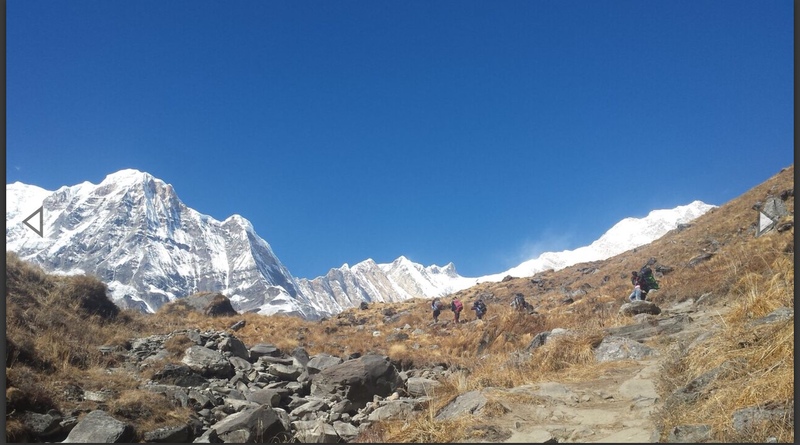 Below are the trekking routes in the Annapurna Region.